SKU: EKAS 6a. Categories: Sticks, Rattan Sticks. 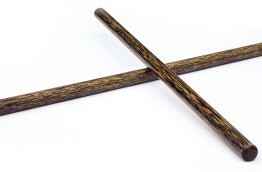 Tags: 28 inch, 28", escrima, eskrima, kali arnis, pair, palasan, patterned, rattan, scorpion, sticks. 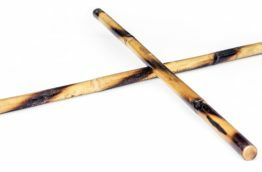 Made from a tough rattan cane known as Palasan, these Eskrima Kali Arnis sticks are used for those who require a harder impact from their training – with more durability. 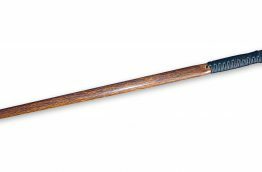 Directly imported from the Philippines and produced by a Grand Master, the Palasan stick skins are left intact and are specially treated using traditional methods with herbs during the hardening process to make a seriously tough rattan stick. 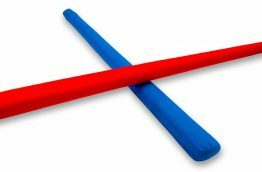 These sticks by Eskrimador Supplies are the best all-round stick on the market.